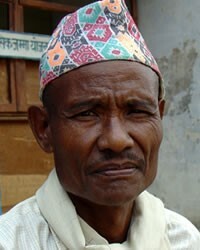 The Pahari live in the Kathmandu Valley, and are regarded as a low caste people by the local society. They previously owned land on a communal basis, but their rights to the land have been usurped by higher caste groups. Paharis have developed a class structure within their own caste. Those who eat beef have even become untouchables to other Paharis. The worship of clan deities is a special festival for these people. During the full moon period in November they sacrifice animals and chickens to the Earth God, whom they call the King of the Earth. The Pahari have a long history of following false gods, such as the Earth God. 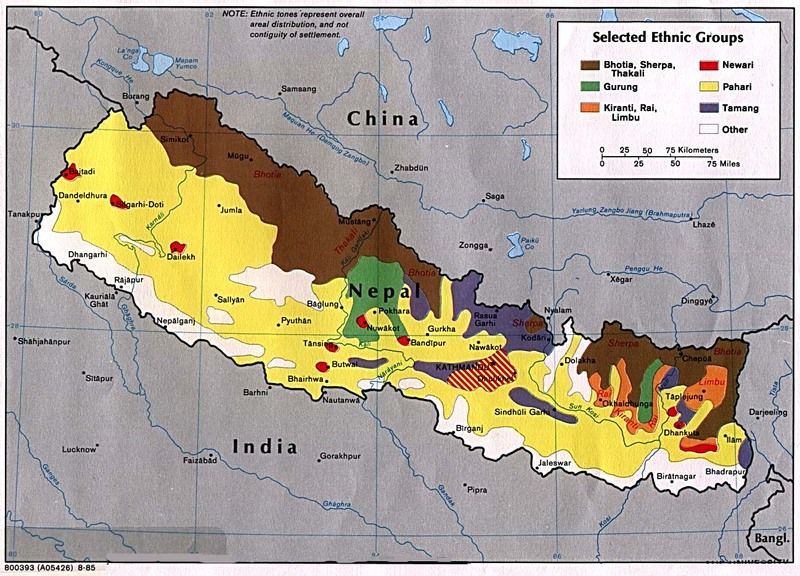 The Church is growing in Nepal; increasing numbers of individuals are finding Jesus as savior. Pray the Lord will send Christians in other tribes to tell the Pahari of how they also can find new life in Jesus. It is not likely that any of the Pahari community follow Jesus Christ at this time. But we can pray for those who will soon become his disciples. This low caste group is said to suffer from lack of identity, not knowing where they fit in the local caste system. Please pray they will soon come to Christ and find their identity in Him. View Pahari in all countries.